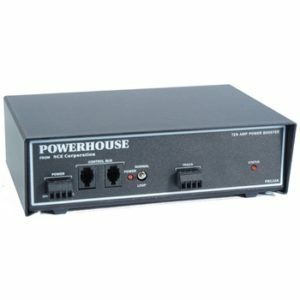 This booster is an add-on to the Power Cab/Smart Booster system. 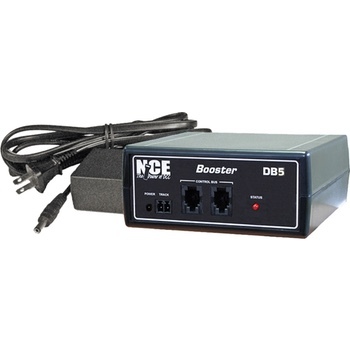 If you need more power than the Smart Booster alone can supply, the DB5 supplies 5 Amps of continuous voltage to your track. Enough to handle large lashups of locomotives and still have reserve capacity. Recommended for Z through HO scales.